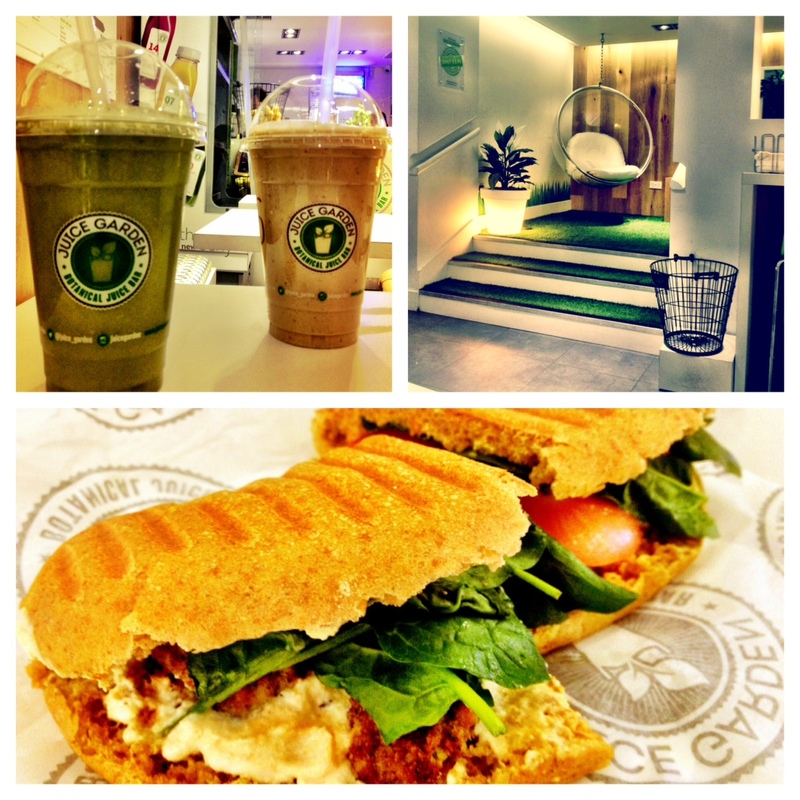 Enjoy veggie and vegan delights under CCA’s mood enhancing lights. Winter’s coming. Warm up with a bit of stodgy deliciousness I say – this season I’m shunning salads for comfort food. Glasgow has the same ideas because in the last year burger joints offering scrumptious filling food have sprung up all over the city. But there’s one that warms my heart and totally satisfies my stomach like no other – Bread meats Bread on St Vincent Street. And it’s not just their mouth-watering burgers that won me over. 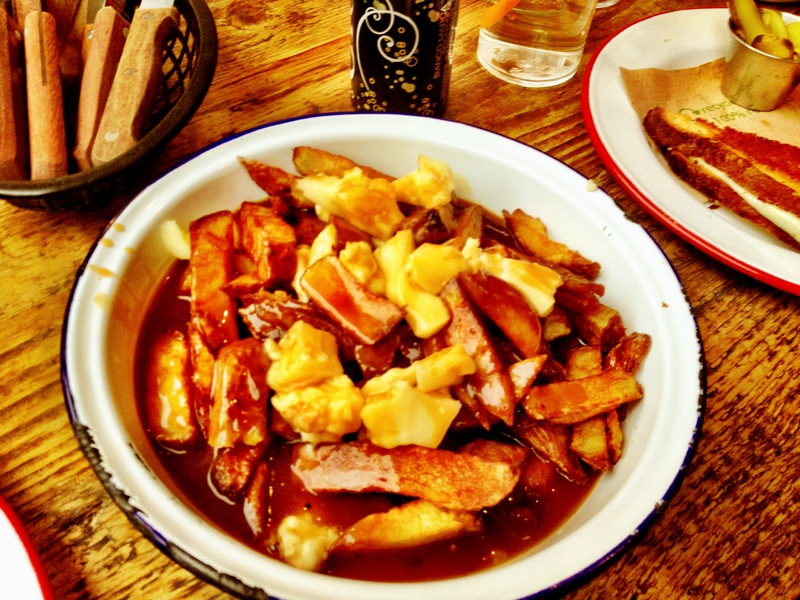 It’s more to do with Quebecois delicacy poutine, chips smothered in gravy and cheese curd. Yum! I knew this luscious treat from my days in Quebec in Canada. And up until now, no one but the Québécois could do it right. But not only does BMB do it right – they possibly do it better. Their flawless original along with a Glasgow inspired variety or a sweet potatoes version, means I’m spoiled for choice. Of course do try one of their impressive burgers. But make it extra extra special by adding poutine. If you’ve never tried poutine, prepare for a tasty calorie-rich sensation. And don’t be alarmed – cheese curds don’t melt. They’re squishy flavourful morsels that make good chips great. Too cold for ice cream you say. Never! 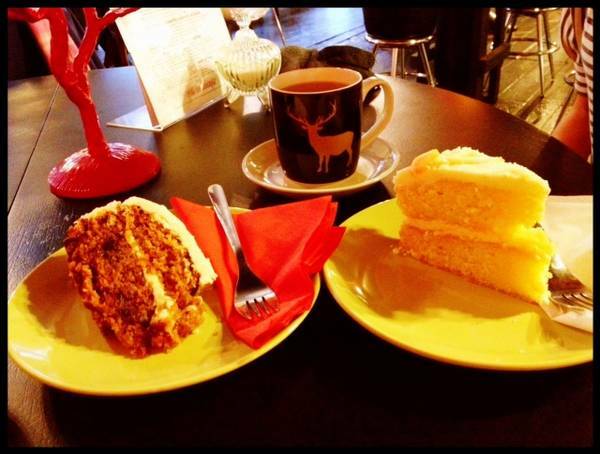 Especially when it’s the absolutely delicious and delightful Crolla’s on Byres Road. This West End gelateria is the stuff of childhood dreams – filled with the creamiest ice cream, chocolate galore and mountains of sweets. Their DIY stone cold creations is a must – a colossal ice-cream sundae made just the way you want. There are so many important decisions to make. Choose from an endless variety of ice-cream, toppings – caramel, nuts galore, chocolate, tablet and more. And top it all off with fresh fruit and the sauce of your choice. I go for a classic vanilla with heaps of chocolate bits, crushed nuts and strawberries to keep it (ahem) healthy. It’s all combined in a beautiful mixture of edible perfection topped off in more chocolate. Of course. The result – dessert heaven. YUM! Glasgow is set to have a last blast of heat before heading into autumn. 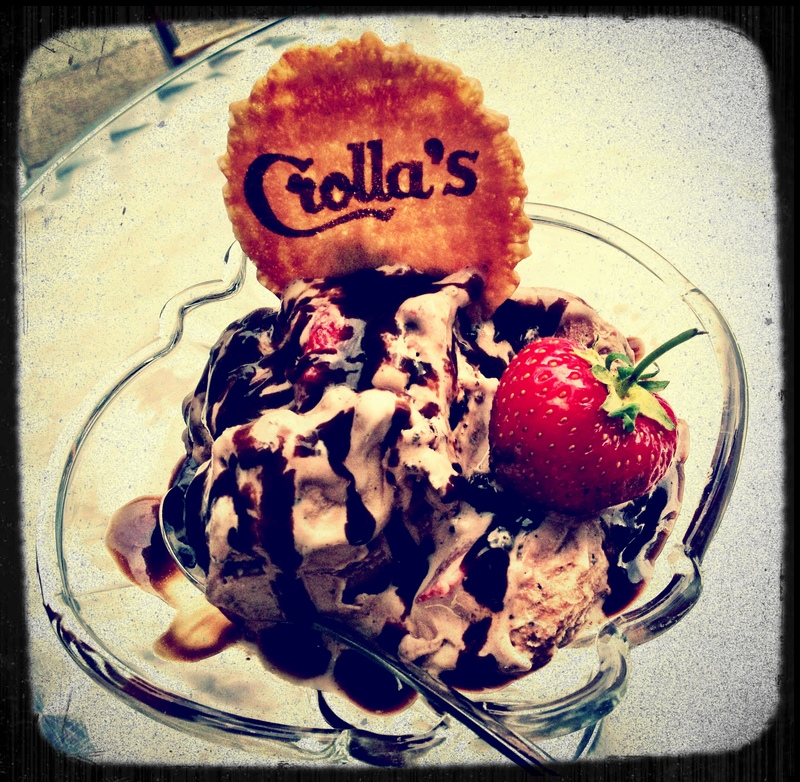 Stay cool with Crolla’s tasty cool creations. Hooray for sunshine in Glasgow! Beautiful blue skies are here – so get out in it. But where? 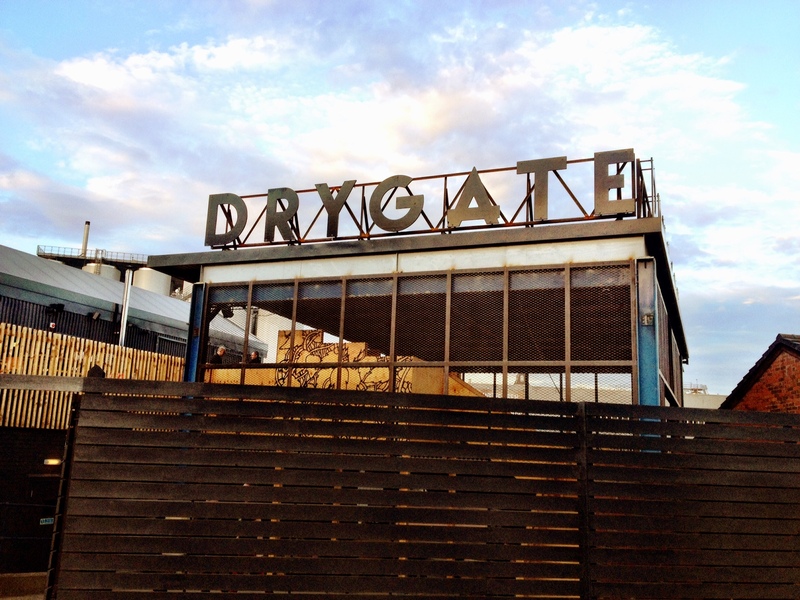 At Drygate – Glasgow’s newest craft brewery. Haven’t heard of it? Gasp! Crawl from underneath that rock immediately and come into the light. Literally. 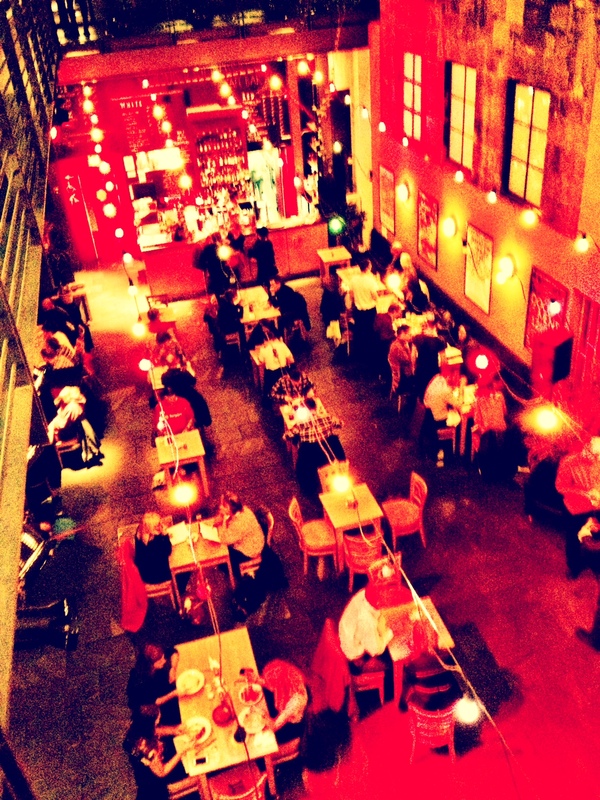 It has a brilliant outdoor area that offers up good times – and as of late, glorious sun. 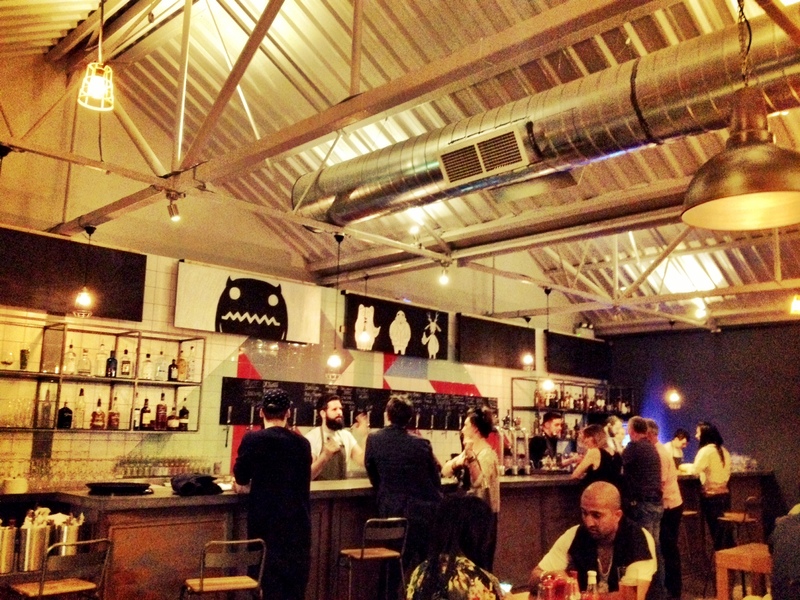 But this cool East End hangout isn’t just a pretty space, it also serves up scrumptious food and an impressive selection of spirits and beers, including their own brew. The staff are super friendly and it’s also dog friendly so bring along your hairy friend. As well as the two-legged bearded one – lots of beards on show too. It’s calling to you. 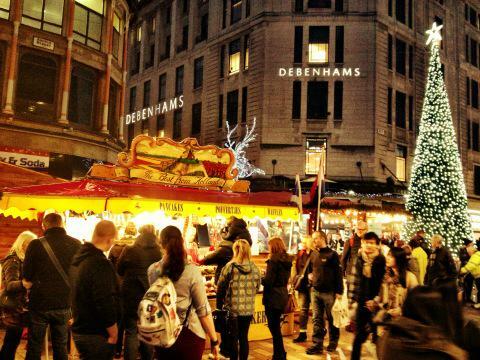 It’s saying come, drink, eat and enjoy yourself inside + out. Sample beers of every size and variety – including Apple. Yum! 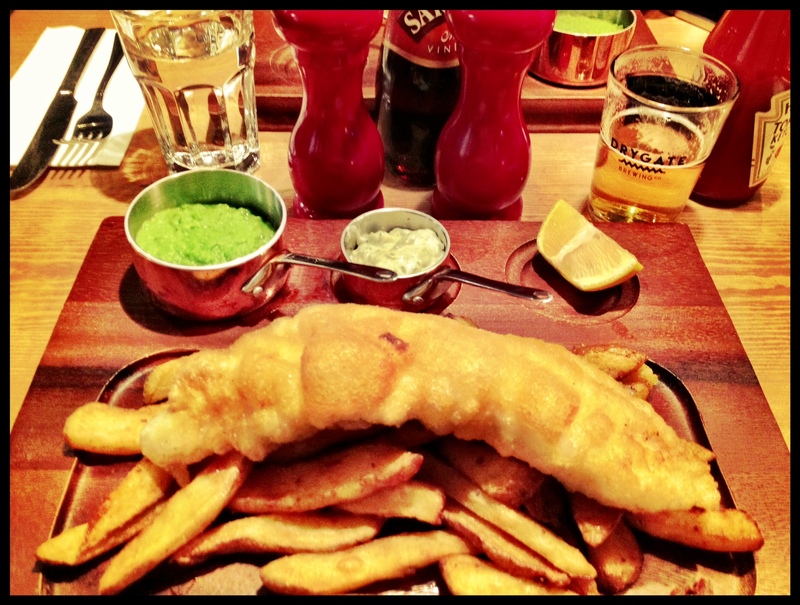 Experience fish and chip joy. Even the mushy peas are extra special. Hang out in their cool surroundings – notice something different every time. Oh yeah – they’ve got doughnuts! And you dip them in chocolate. Whoa! The sun is out! It’s hot. You need a drink. 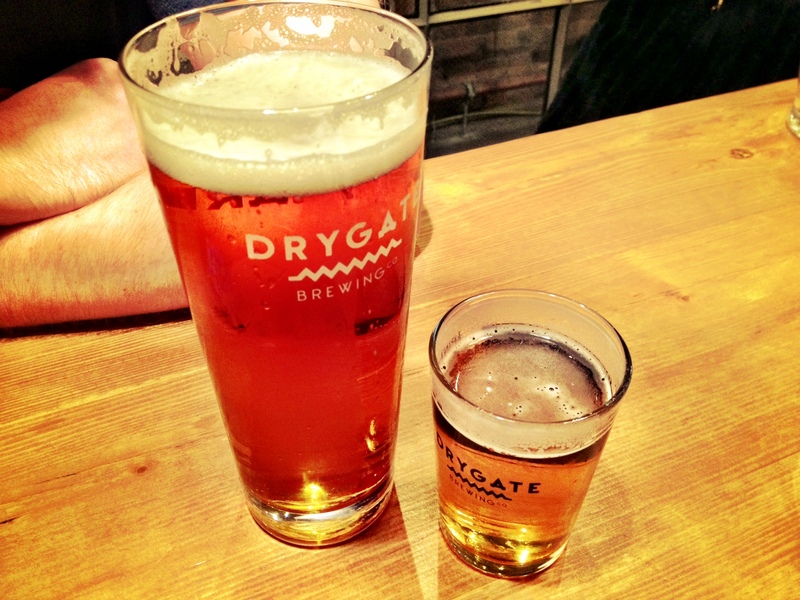 Satisfy your thirst in sensational surroundings at Drygate. 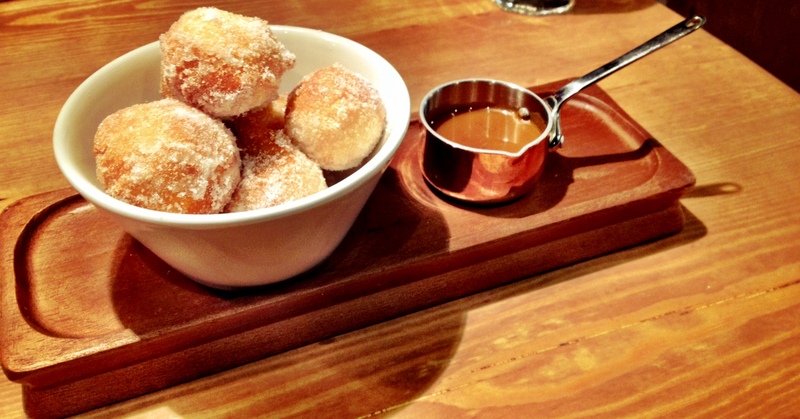 And do try the delish doughnuts – dessert heaven.